Download one of our FREE ebooks and learn more about how NLP can revolutionise your life! 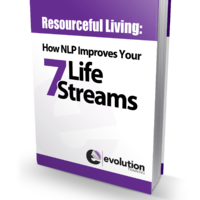 Resourceful Living: How NLP Improves Your Seven Life Streams. Are you ready to achieve more lasting satisfaction in all areas of your life? Download our FREE ebook and discover what the power of NLP will do for you! Download here. 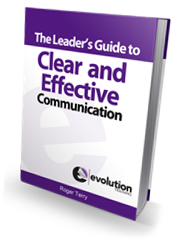 The Leader’s Guide to Clear and Effective Communication. Perhaps the most important skill a leader can have is that of clear and effective communication. Download our FREE ebook and discover how you can get better results as a leader. Download here.